to one of Rosewood's landmark hotels and resorts worldwide. Rosewood Mayakoba, Girlfriends will be pampered by their private butler and enjoy accommodations in a two- or three-bedroom villas that feature a residential layout with expansive living and dining rooms, private pools and Jacuzzis. 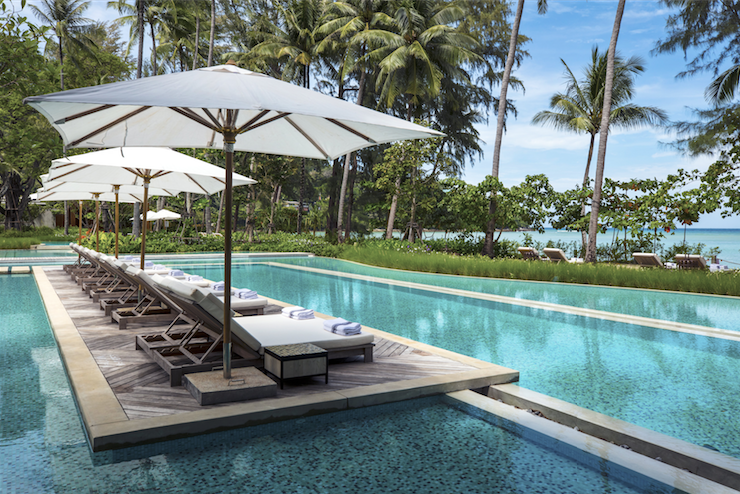 The Beach House at Rosewood Phuket offers the ultimate girlfriend getaway beach paradise, featuring two-bedrooms, a private plunge pool, lush gardens and a dedicated butler. A set of exclusive benefits and services from, Farfetch, a platform for luxury fashion that connects creators, curators and consumers. Rosewood Girlfriends receive a $300 gift certificate and an instant upgrade to the Private Client status on the platform (farfetch.com). Typically reserved for their most valued clients, Rosewood Girlfriends will have access to a wide range of Private Clients-only benefits which includes personal styling advisory - perfect for putting together a getaway-inspired wardrobe. 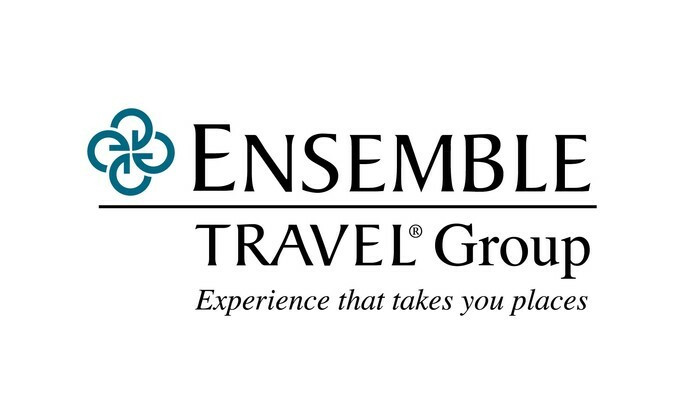 In addition to curated supplemental experiences unique to each property and its destination. *Ultimate Girlfriend Getaway available dates may vary from property to property and may require a minimum stay; spa credit may vary in local currency. LET US HELP YOU PLAN THE ULTIMATE GIRLFRIEND GETAWAY! 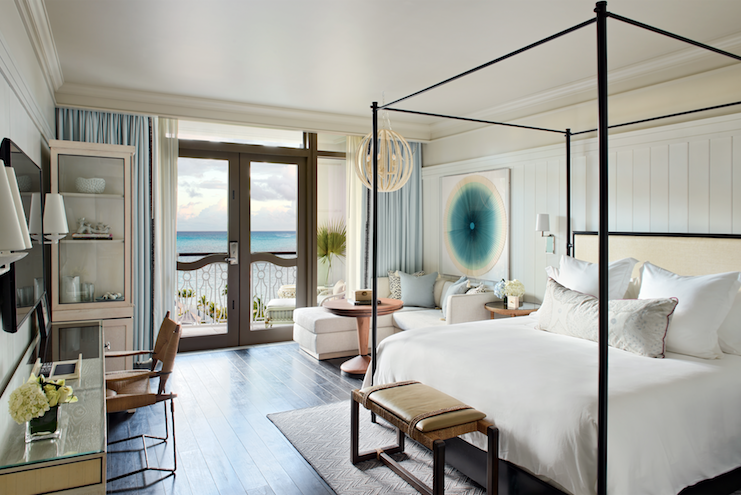 Experience the Ultimate Girlfriends' Getaway in a luxurious two-bedroom suite. Enjoy true Southwestern style, with a breakfast accompanied by mimosas in addition to sparkling wine upon arrival by local winery Gruet. Indulge in a five-course bespoke dinner prepared just for you and your best girlfriends. An exclusive experience with New York based fashion brand, Veronica Beard Veronica Beard with a two-night stay in a two- bedroom suite, daily breakfast for four, a behind-the-scenes look at the Veronica Beard studio with the two Creative Directors, lunch at The Carlyle with the Veronicas, and a $10,000 private shopping spree at the Veronica Beard Store with personal styling from the Veronicas. 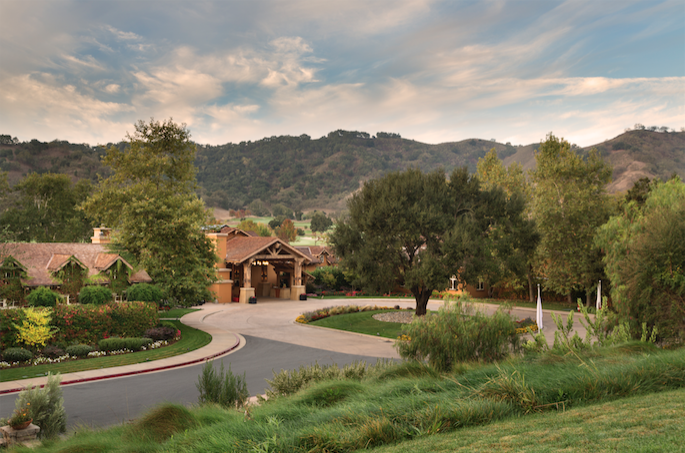 Experience an Ultimate Girlfriends Getaway in the serene hillside of Silicon Valley. Enjoy luxurious accommodations in a hillside Villa Suite at this private resort and unwind with your closest friends with a welcome bottle of champagne and truffles, a USD250 spa credit, a private yoga session for two and more. Enjoy a two-night stay in the 2,372 sq ft Presidential Villa. Complete with two or three bedrooms, a private terrace and sweeping views of the Santa Cruz Mountains this is the ultimate girlfriend getaway. Offer includes breakfast en-suite or at Michelin starred Madera, a champagne welcome amenity, USD300 spa credit, private poolside cabana and personalized yoga session. 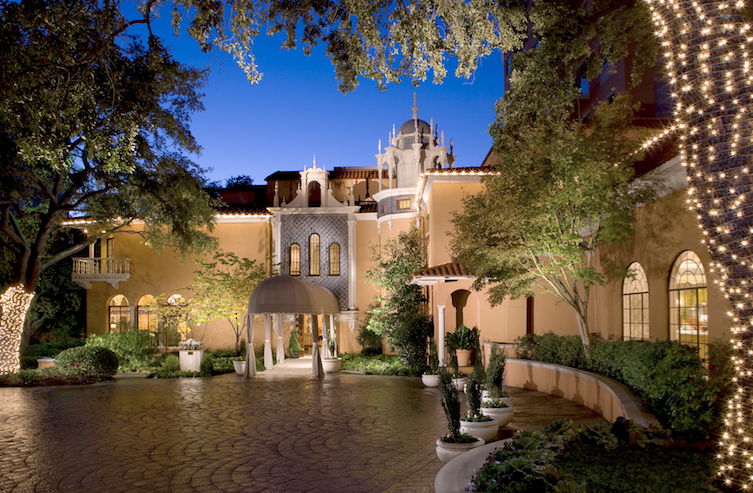 Plan your next girlfriends getaway with your closest friends at Rosewood Mansion on Turtle Creek and experience a true Texas gem in suite style. Enjoy a stay in an Executive or Master Suite with your best friends. 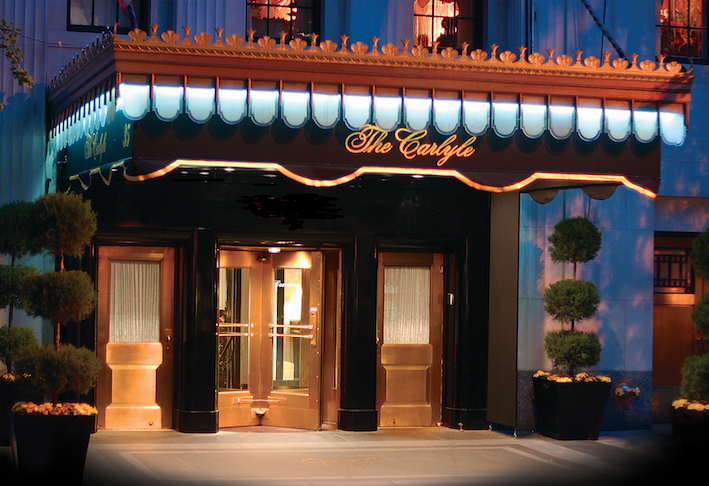 Toast to a memorable trip with complimentary champagne and assorted macaroons upon arrival. Relax and enjoy a USD250 massage credit on massage services available in the comfort of your suite. Indulge in decadent cuisine at The Mansion Restaurant with a USD100 Mansion Restaurant dining credit. And even Complimentary use of a Lexus test drive vehicle (upon availability). Gather your closest friends and experience a stylish and relaxing Ultimate Girlfriends Getaway in Vancouver. 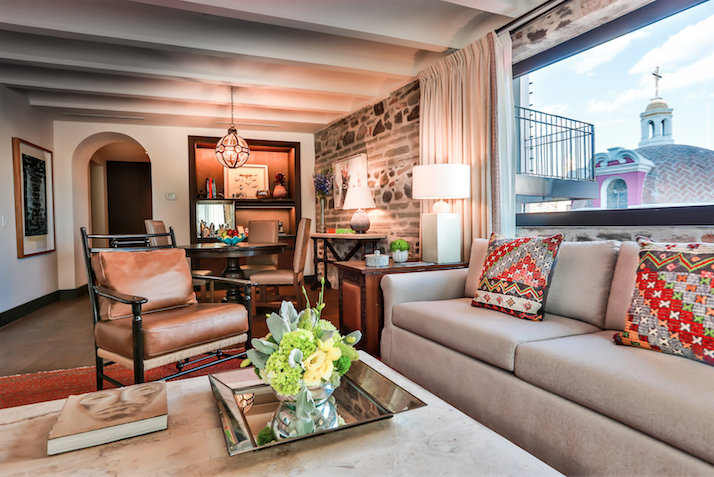 Enjoy a luxurious two-night stay in the Lord Stanley Suite with rooftop patio and private hot tub. Toast to the girls with a welcome bottle of champagne and relax at Sense, A Rosewood Spa® with a CND250 spa credit. Enjoy an evening of cocktails and dining at Rosewood Hotel Georgia with a CND300 food and beverage credit. 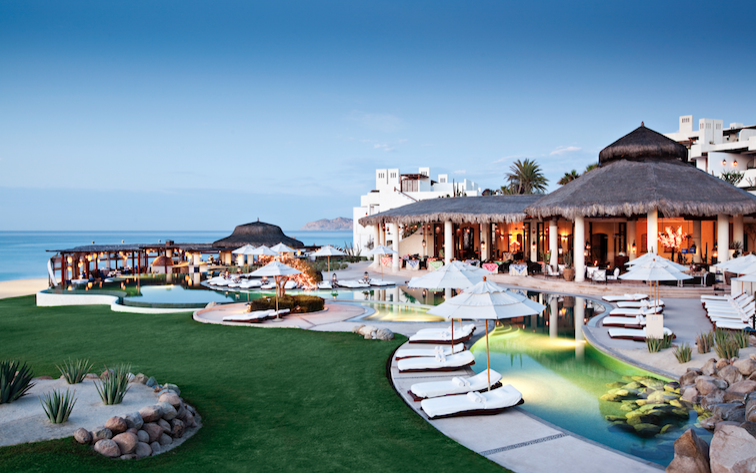 Celebrate the joys of friendship on the sun-kissed coast of Los Cabos with a private yoga training or tennis lesson. Relax together at an unforgettable pajama party, complete with pampering mani-pedis and hair blow-outs. Your butler will be on hand to photograph the magical moments as you savor champagne and canapes in your luxury suite or signature villa. Celebrate friendship on the white Caribbean sands of the Riveria Maya and experience true Mexican hospitality while you and your best girlfriends lounge seaside in your private cabana. Enjoy daily continental breakfast from the privacy of your own Villa with butler service, and indulge in daily complimentary champagne while you relax among the emerald oasis with private plunge pool and terrace, 300USD spa credit, private chef-led, in-villa cooking class, in-suite mescal welcome, private ecotour and complimentary use of bicycles. 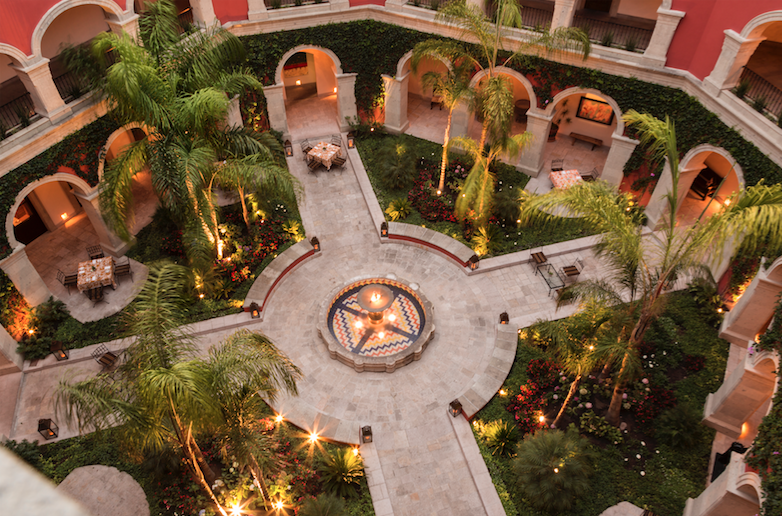 Share memorable moments between friends at Rosewood Puebla. This irresistible getaway combines a night in a gorgeous suite, where you are welcomed with sparkling rose and homemade macarons, with unforgettable activities. Savor craft cocktails and good conversation during a mixology class. Relax and unwind with a facial and signature Talavera massage at Sense spa. 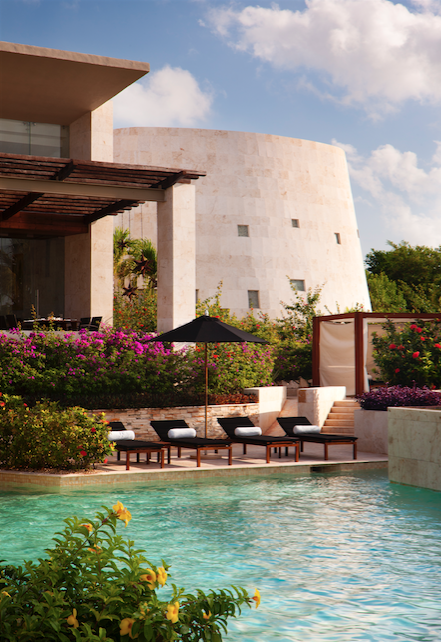 Enjoy a magnificent four-day stay in one of our Signature Residences. You and your girlfriends will discover why San Miguel has been called the 'Best City in the World'; enjoy a private tour through our private farm and cooking class with our chef, private walking tour through San Miguel de Allende, massages, private tour to local Art Center 'Fábrica La Aurora', 7-course dinner with Wine or Tequila pairing at La Cava, horseback riding tour, and dinner at Luna Rooftop Tapas Bar with artisanal cocktail pairing. 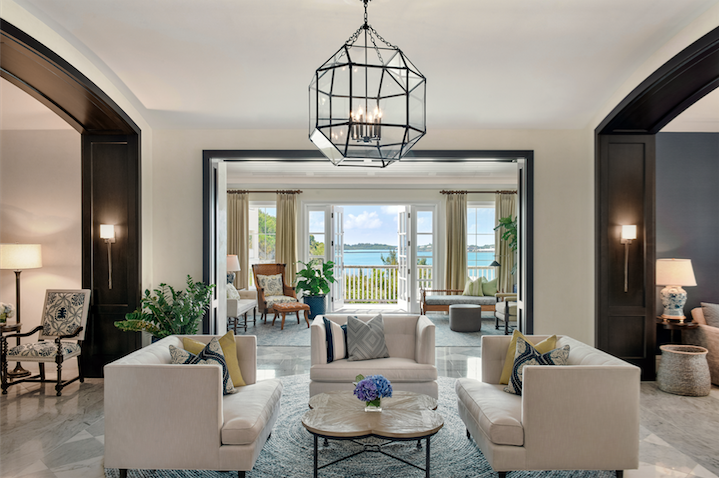 Indulge in an unforgettable girls weekend at the newly renovated Rosewood Bermuda and experience a taste of Island life with your best friends, staying in 2- or 3-bedroom suites or residences, with champagne on arrival and daily food and beverage credit. Pamper yourself with a USD 300 spa credit which can be used towards a tantalizing Deborah Lippman Manicure or treat yourself to a private yoga class on the beach. Celebrate your next girls' trip with your closest friends and experience an Ultimate Girlfriends Getaway in suite style. Enjoy accommodations in a luxurious suite or villa and indulge yourselves during a Bubbles and Blowout session at our Sense spa. Your stay also includes an elegant afternoon tea and daily breakfast. 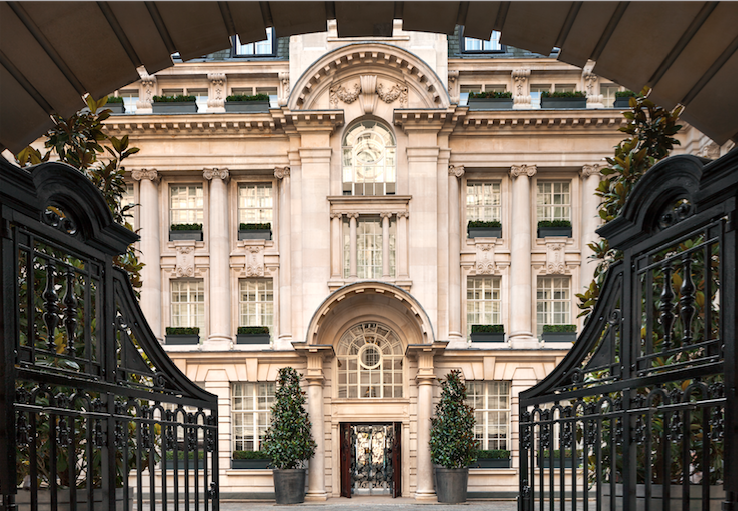 Celebrate your next girls weekend with your closest friends and experience an Ultimate Girlfriends' Getaway in the heart of London. Enjoy an overnight stay in a stylish suite, with personalised gifts and champagne on arrival. Be pampered with hair by Matthew Curtis, before heading to Scarfes Bar for cocktails and live jazz. Fuel up with a full English breakfast then treat yourself to a luxury shopping experience, before relaxing with a spa treatment at Sense, a Rosewood Spa, with a GBP 250 credit. 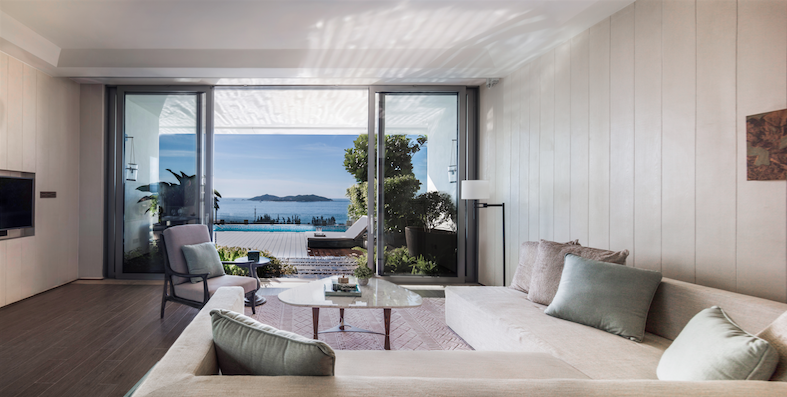 Enjoy a two night stay in a two-bedroom suite with included breakfast, and indulge yourself with a complimentary bottle of champagne, drinks at bar Les Ambassadeurs, a relaxing yoga class around our swimming pool and a USD400 spa credit. Imagine sharing your own Tuscan villa with your three best friends with welcome amenity and grocery. Imagine long walks or golf on a private course in a pristine natural setting and convivial wine tastings at the on-site winery, pampering spa treatments and yoga classes in the intimacy of your villa, dinners served and Italian Aperitivo cocktails prepared just for you and your friends by professional staff imbued with Italian spontaneity and Tuscan culture. 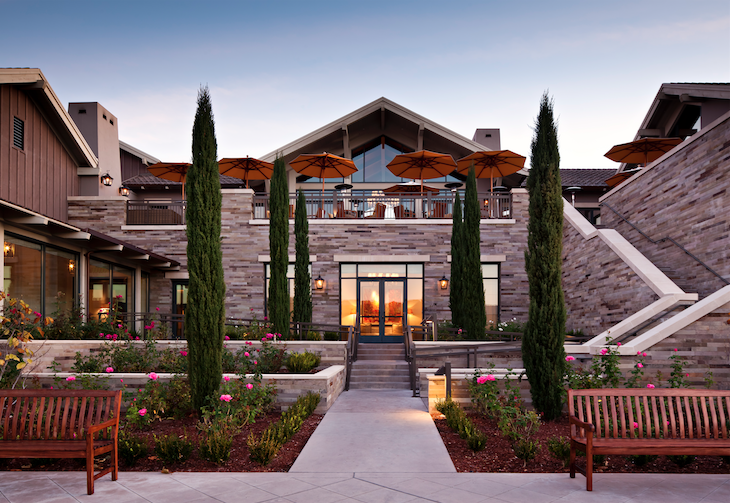 Set in the most scenic corners of a private 5,000-acre wine estate, combining authentic warmth and refined elegance, Rosewood Castiglion del Bosco’s handsome villas provide the perfect venue for the Ultimate Girlfriends' Getaway. Food and Beverage credit if applicable, is per stay. Early departure fee may apply. Not combinable with other offers or applicable on group bookings. Offers are subject to change and availability, and exclude applicable taxes, services fees or other surcharges unless otherwise noted. 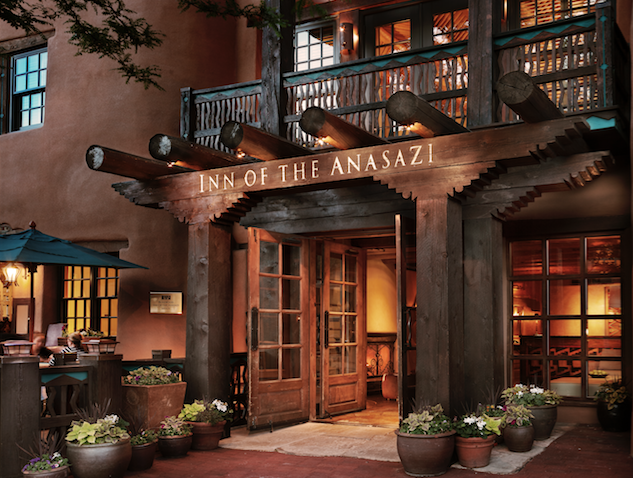 Rates may vary by arrival date and be limited to specific room types. 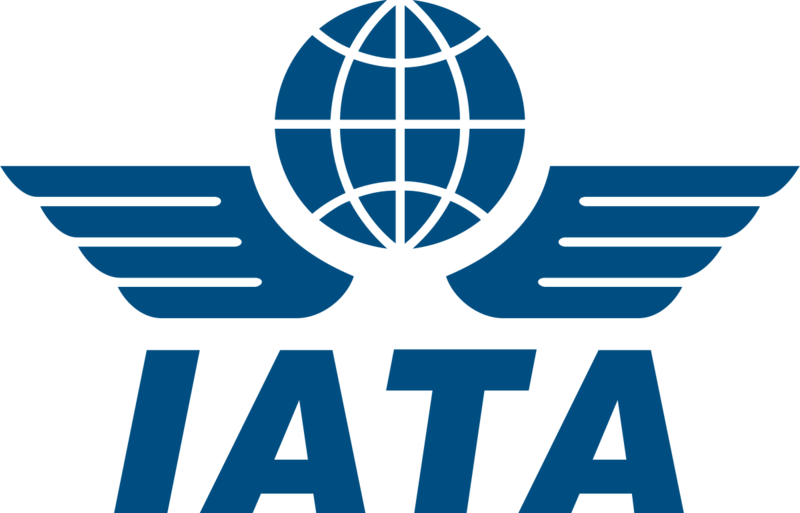 Rates in U.S. dollars are subject to change, availability and tax. Confirm check in and check out times.